Roll out the red carpet, break out the bow ties and pull on some Prada – it’s Minty Awards time! 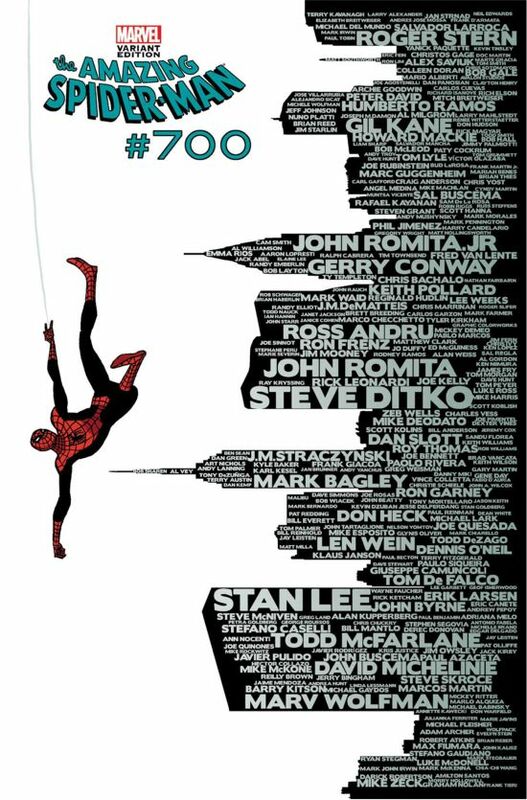 In the 5th Annual Minty Awards, we look back at the best comics, creators, characters and industry happenings of 2012. It’s been a while since Ben & Josh stepped up to the mic so there’s lots of catching up to do before the awards get handed out. Skip ahead to the 32-minute mark to get right to the Mintys, but if you do you’ll miss our opening ramble in which we talk Oscar movies, academia, craft beer and giant monsters. With the initial pleasantries out of the way we open up the envelopes and dish out more comic talk than you can shake a fiddlestick at. Minty Awards are given by each of our illustrious co-hosts in 23 categories across all areas of comicdom. Industry happenings, characters, creators and comics all get their dues but what who will be the big winners? Listen as we pack a year’s worth of shocks, surprises and spider powers into three awesome hours. If you only attend one fake awards show this year, the Minty Awards should be it! 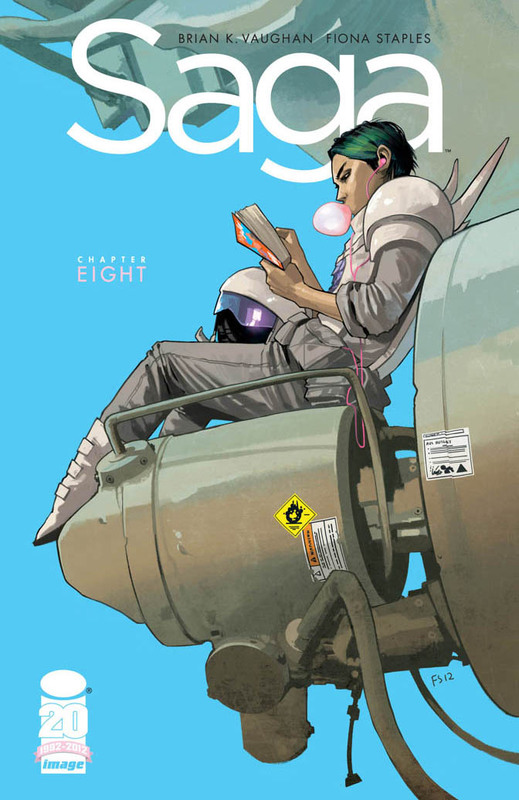 Best Cover honors are just the beginning for Amazing Spider-Man and Saga in the 5th Annual Minty Awards.